At AFK Flooring & Kitchens we strive to deliver the best work possible. 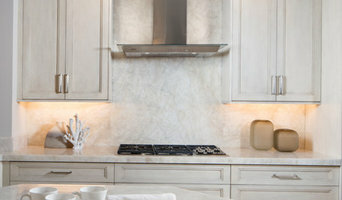 Our business remodels kitchens and bathrooms at a low cost. Our gorgeous showroom offers a wide range of samples for any house renovation project you might have. 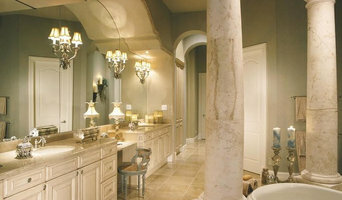 We work with flooring, cabinetry, kitchens, and bathrooms. You can expect nothing less than affordable luxury from AFK Flooring and Kitchens. Viorel Toader is the owner of AFK Flooring and Kitchens. His background begins as a business owner and operator of a high end furniture shop in Romania. He started his furniture business at 18 years old while attending college, which he ran for over 4 years. During this time, he developed his expertise in fabrication and installation which includes hand carving in solid wood using specialty chisels to build that he designed and conceptualized. After his arrival to the US in 2001, he became interested in flooring installation. 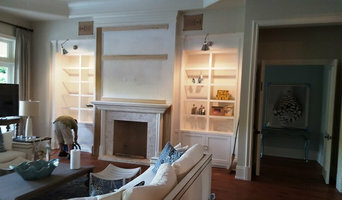 His talent and experience in artisan skills and wood carving are visible in his new flooring concepts. 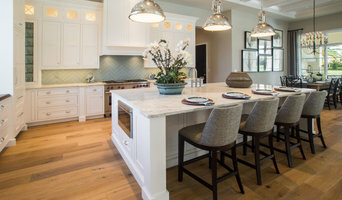 Dedicated to mastering the art of flooring installation for over 10 years, he decided to use this combined creativity to establish AFK Flooring and Kitchens (AFK) in Naples, Florida. AFK's showroom is filled with handpicked selections by Mr. Toader that include a large variety of ceramics, porcelains, mosaics, marble, tumbled and natural stone, engineered wood, laminates and carpet. Applications include residential and commercial and he will share his experience to help you determine which materials work best for your situation.